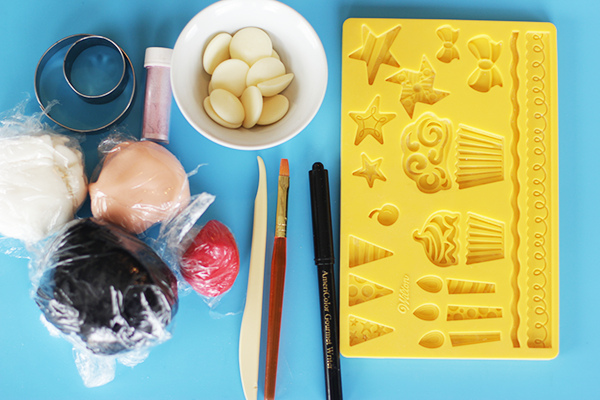 Here we have the usual suspects: assorted cake tools, fondant and a template (not pictured). Also not pictured is an exacto knife. You absolutely must have an exacto knife when you are working on these types of things. It will make your life so much easier. Trust me on that one. 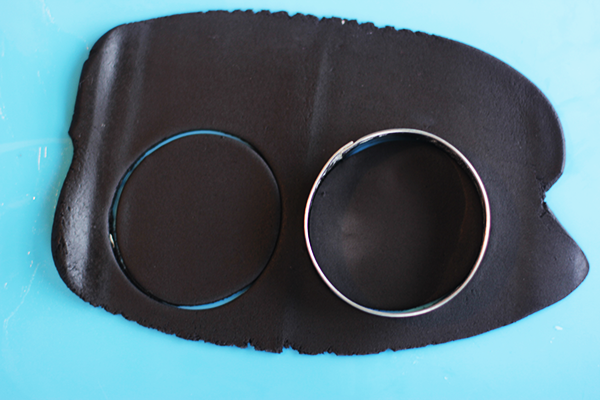 Start by cutting out a black circle of fondant. 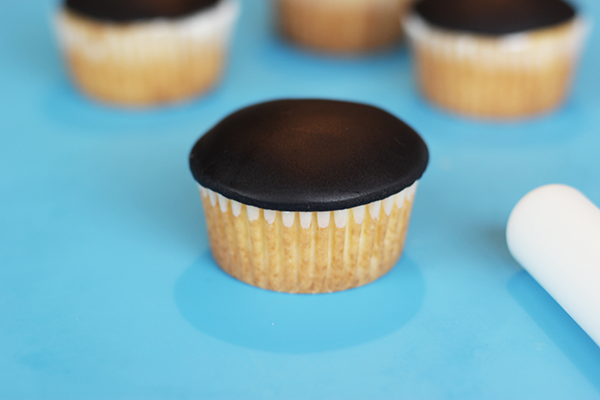 Ice your cupcake and put that black fondant right on. 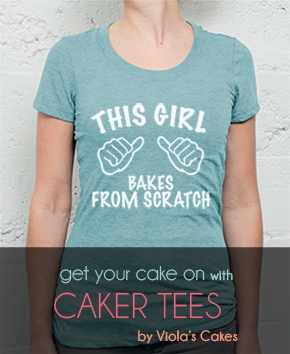 Smooth it on with a fondant smoother. Don’t be shy. 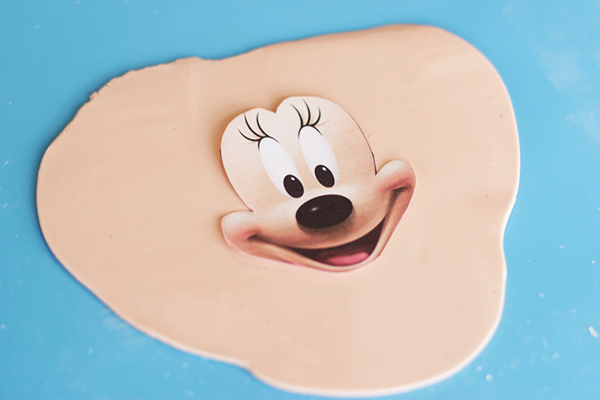 Make this shape with some flesh colored fondant. Ah! There’s that template! Templates are a must for getting details just right. I like to cover mine in clear tape and dust with a little cornstarch before using. Cut around your template. 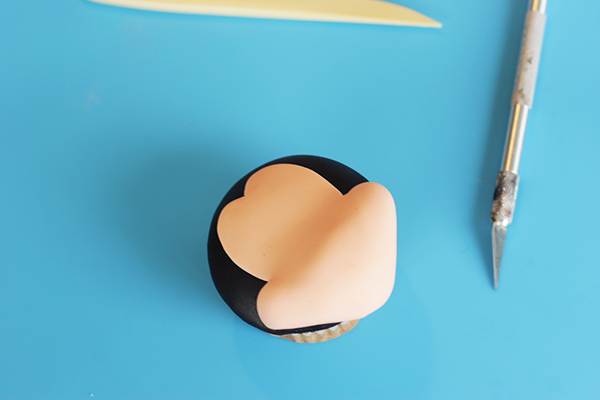 Place on top of cupcake, being sure to line it up with that shape we made before. 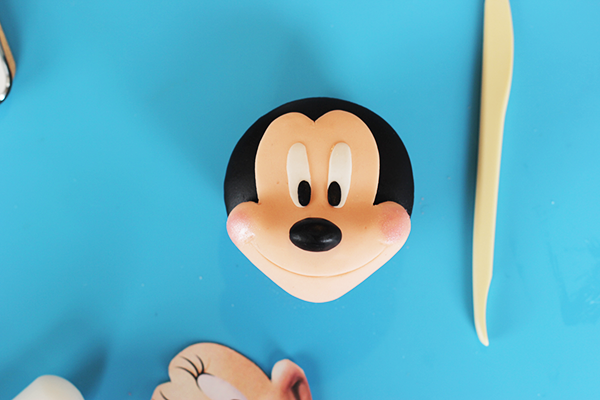 Let’s make a nose. Just a little bit of black fondant will do. Now I’ve use the edge of a circle cutter to make an indentation for the mouth and shall add some pink edible dust for the blush. 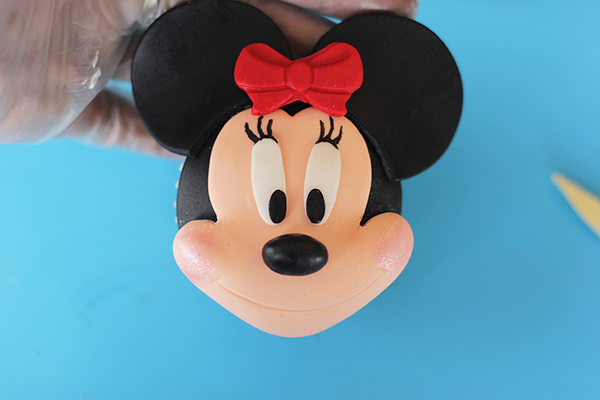 Using my template as a guide, I made some eyes using black and white fondant. 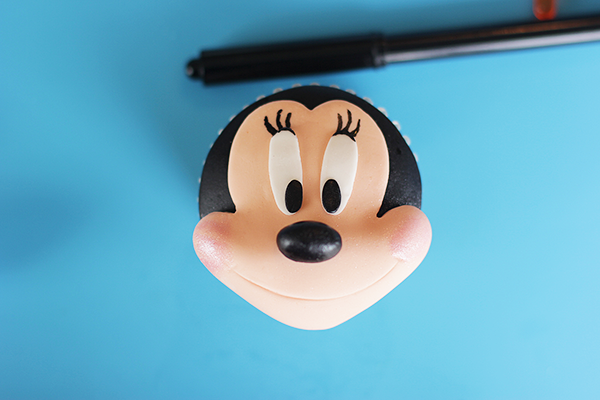 And now for the eyelashes, because without them, well, Minnie would be Mickey. 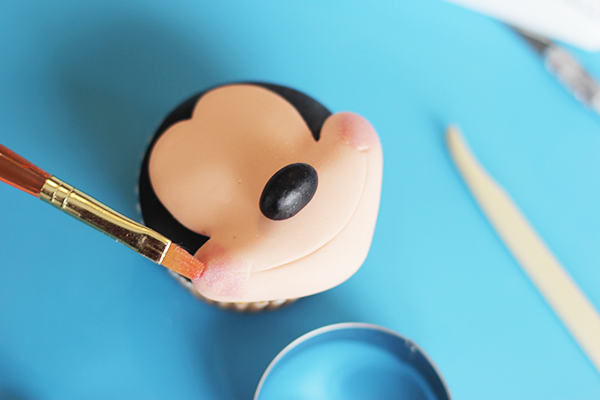 And we want Minnie. 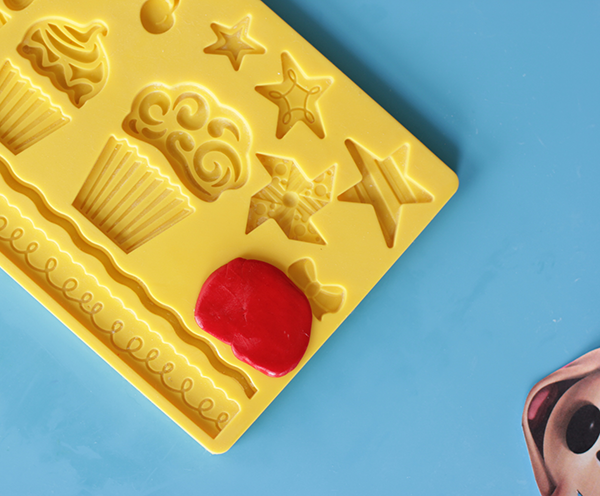 Using this neat little mold by Wilton, I shall place some fondant in the large bow mold. You could totally make a bow by hand, which I often do, but these are tedious enough and any time I can save is a plus! 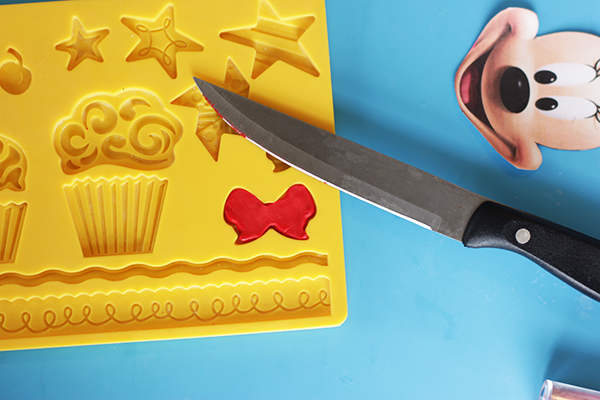 Cutting off the excess fondant for a nice bow. And here we are with ears, which I have cut out with circle cutters. 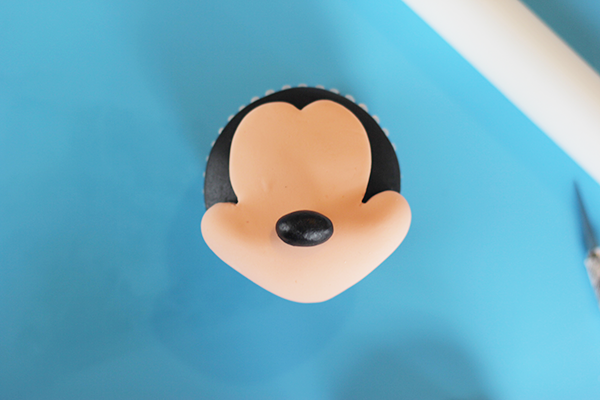 You are probably going to want to let the ears dry overnight, to avoid any slight bend in the fondant. 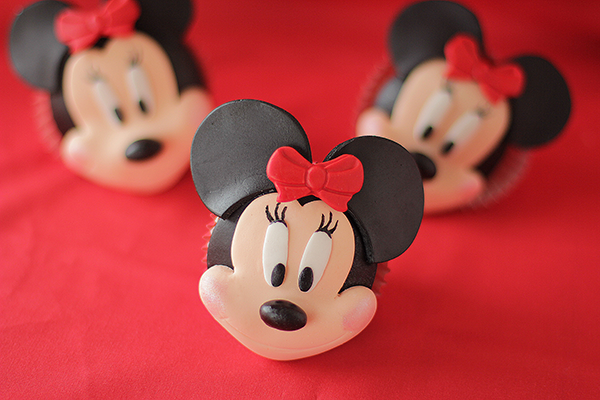 And here’s Minnie with her other Minnie friends!